Remember that you need to register with your own Member of Congress. 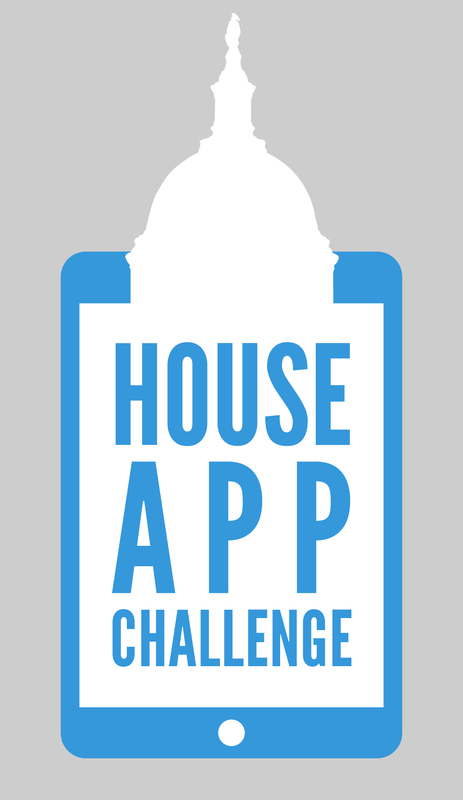 If you have not already done so, please visit http://studentappchallenge.house.gov/ to register. We look forward to everyone's submission by the April 30 deadline. Let us know if you have any questions or comments about the challenge.